The Los Angeles Lakers were expected to struggle out of the gate. And they did exactly that without their best player. The team is presently 4-6, and could improve to 5-6 with a win over the Memphis Grizzlies on Friday night. 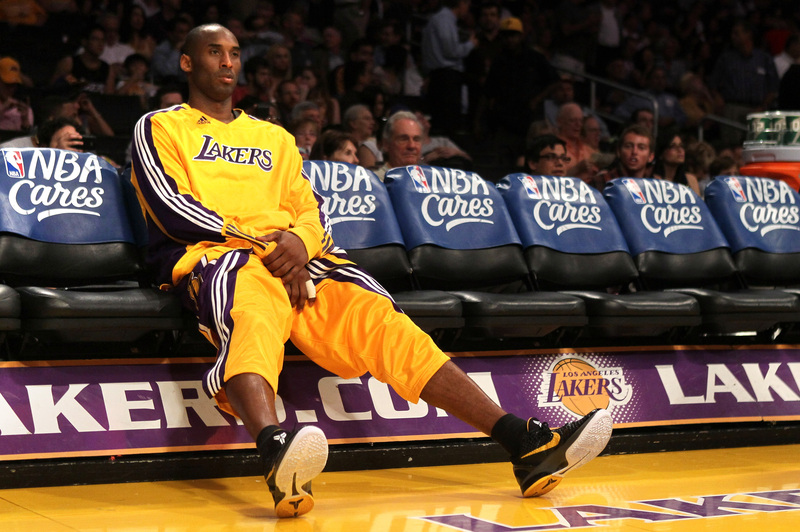 But Kobe Bryant, their best player, is not expected to return for Thanksgiving. But there’s a chance that he could be back in time for Christmas, as the Lakers would get a Christmas present with Bryant coming back. Head coach Mike D’Antoni said on Friday night that it is going to be tough for Bryant to return for Thanksgiving. This information comes on the heels of Bryant starting to shoot jumpers off of flat-footed today. “He hasn’t got any practice yet, so it would be tough,” D’Antoni said. With Bryant shooting, the team has not announced when he will return to the team for practice the n build up to a return. But right now, Jodie Meeks and Wes Johnson have to share duties of replacing Bryant. Bryant went down with an Achilles tendon before the end of last season in April. The Lakers would make the playoffs without Bryant, before leaving in the first round. Last season, he played in 78 games and averaged 27.3 points per game.